Shannon has always been fascinated by design, stemming from his early years staring up at buildings in wonder to spending 10 years in the construction industry. Having spent almost a decade travelling and experiencing diverse cultures, Shannon has developed a passion for all forms of design. This finally led him to Sydney. 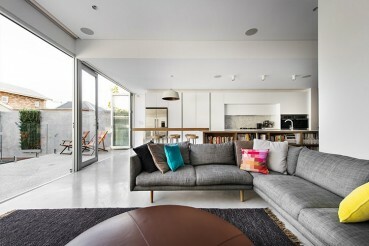 Prior to winning Channel 9’s ‘The Block Glasshouse’, he studied and gained distinctions in Interior Design. 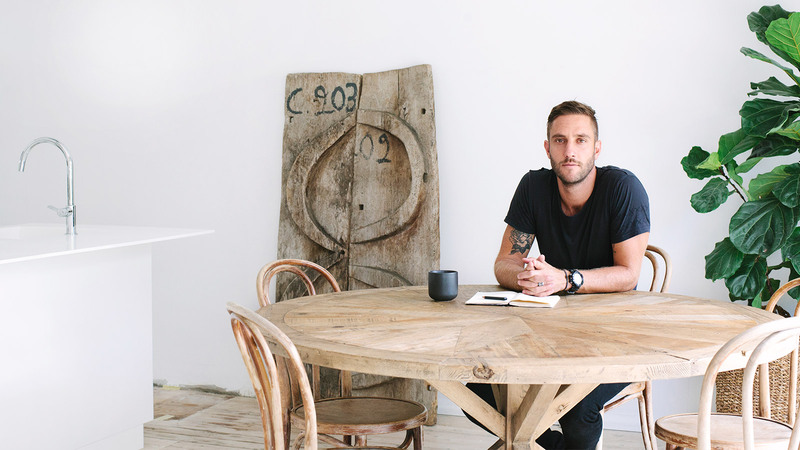 “Winning the most popular, and quite honestly, the most gruelling, renovation show in Australia, has given me an insight, not too many people see. I’m very lucky to have been given this opportunity”. His appreciation of light, texture and shape saw he and his brother excel in the show and move on to bigger and bolder things. VOS CREΛTIVE specialises in creating well-considered interiors. Taking multiple roles in the design process, we can be involved from the initial design concepts to the final clean up and handover of your project. Let us source your builders, architects, furniture designers and even the humble painter. Apart from the design process, VOS CREΛTIVE loves working with your existing floor plans to get the most out of your space. Furniture selection to choosing the right bedding, lighting design and sourcing custom joinery pieces are just some of our services. Let us tailor-make a solution for your space. Currently involved with multiple projects, Shannon from VOS CREΛTIVE can meet a brief, deadline and word count that not only entertains an audience but delivers information in an engaging manner. 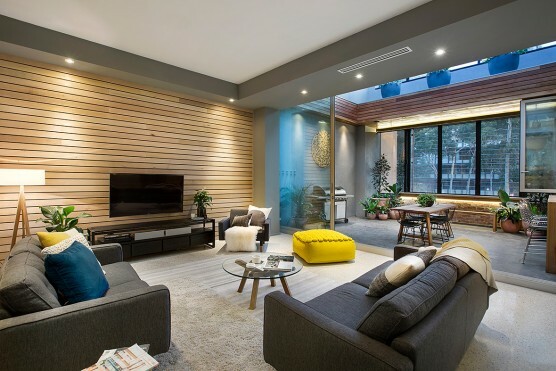 Check out our blog for some of Shannon’s recent articles from Australia’s most widely respected and distributed interiors publications. 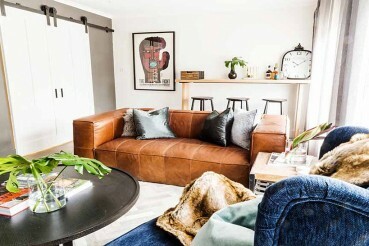 Along with his brother Simon and a host of personally sourced trades and craftsmen and women, Shannon from VOS CREATIVE transformed a derelict rundown office building in Prahran, Melbourne into a beautiful contemporary three-bedroom apartment. Preparation is key. Or, as my brother, Simon, was quoted saying on The Block: “Prior proper preparation prevents piss-poor performance.” Not too subtle, but the truth shines through. Open- plan living is great in many ways, but can be tricky to get right. When it comes to renovating, designing a lighting plan is often left to the last minute.You’re tired – and tired of making decisions – which means you focus on getting the job done rather than making good choices.